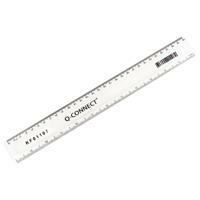 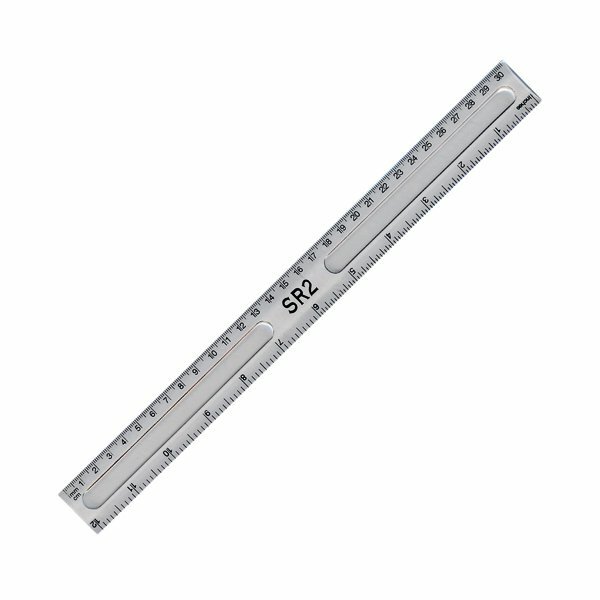 The twin-use Q-Connect 300mm Ruler lets you measure and plot in both metric and imperial measurements. 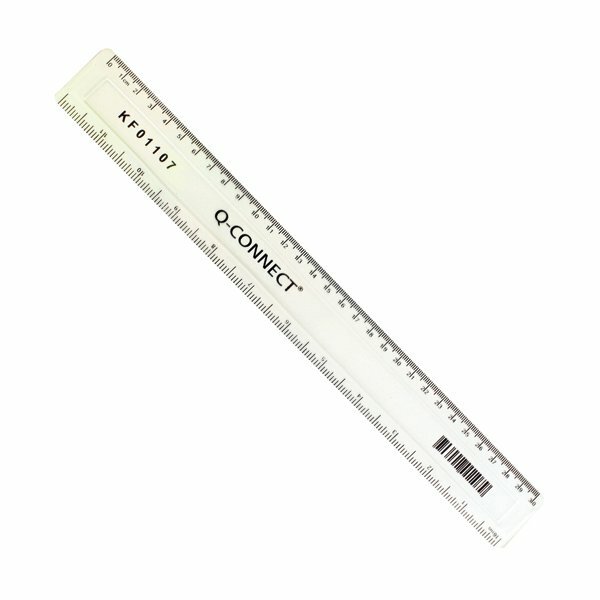 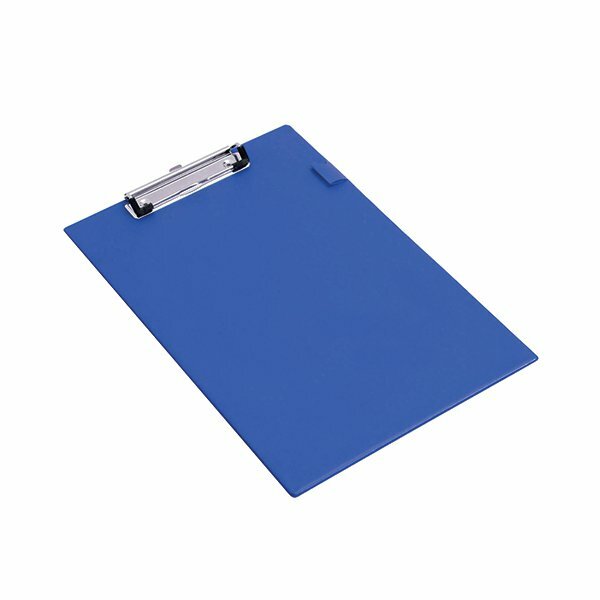 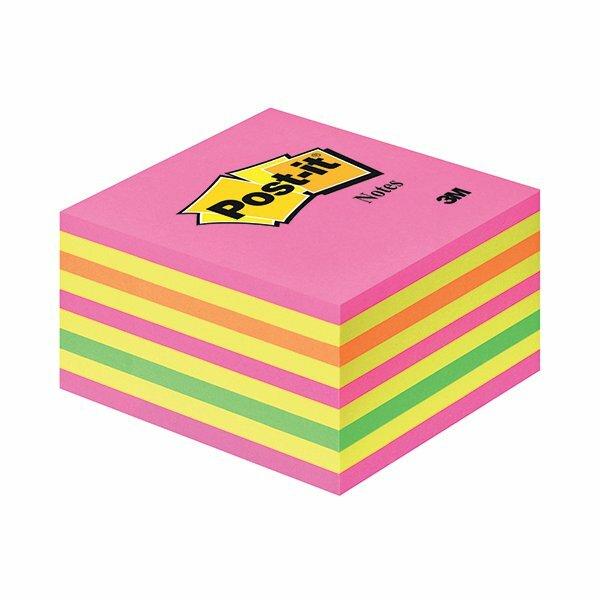 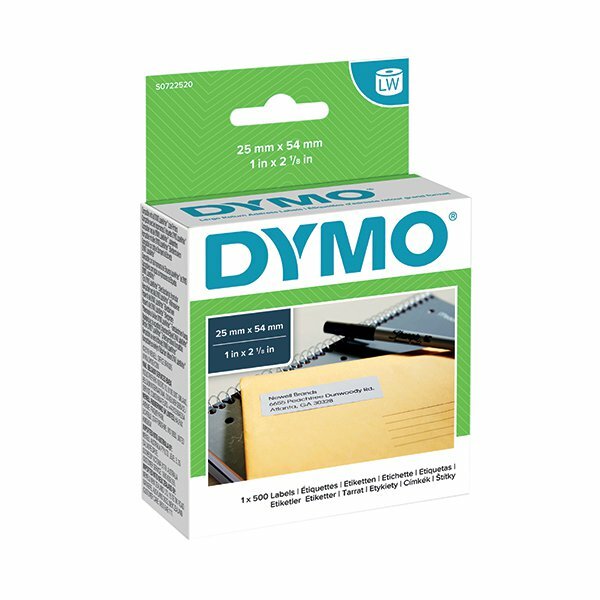 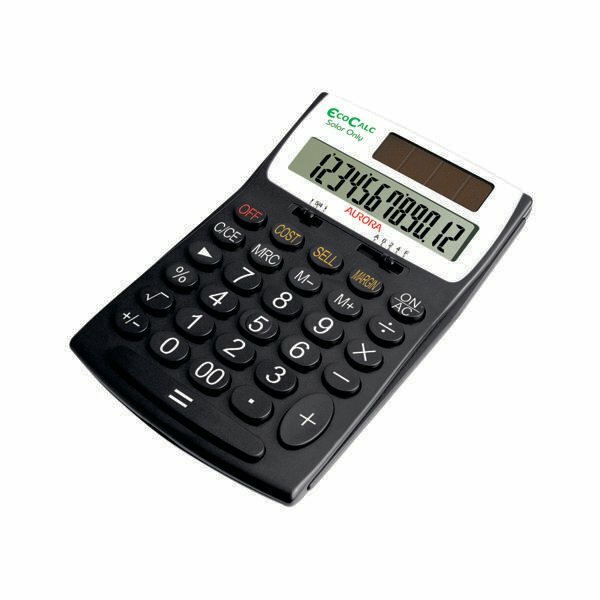 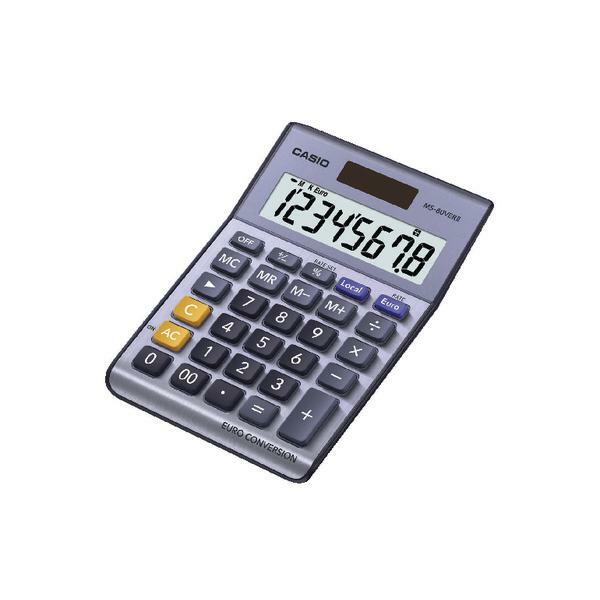 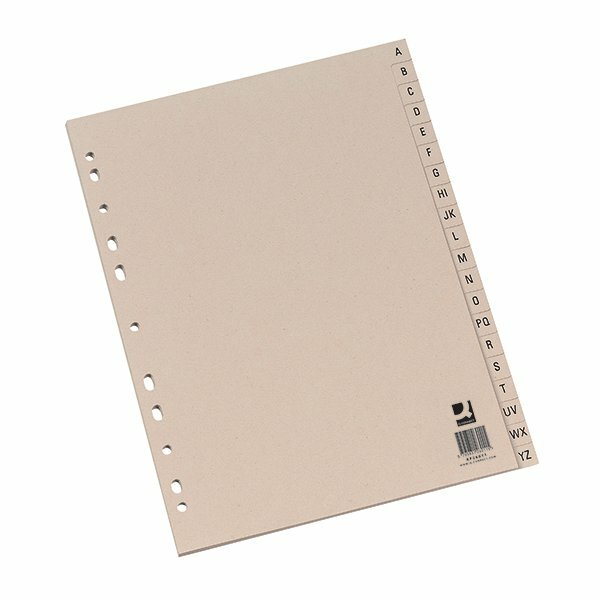 It features a bevelled edge that provides increased accuracy when measuring by shortening the distance between scale and paper. 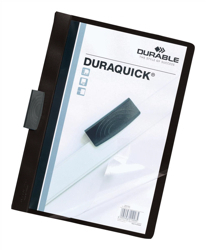 Sturdy clear acrylic provides durability for frequent use.